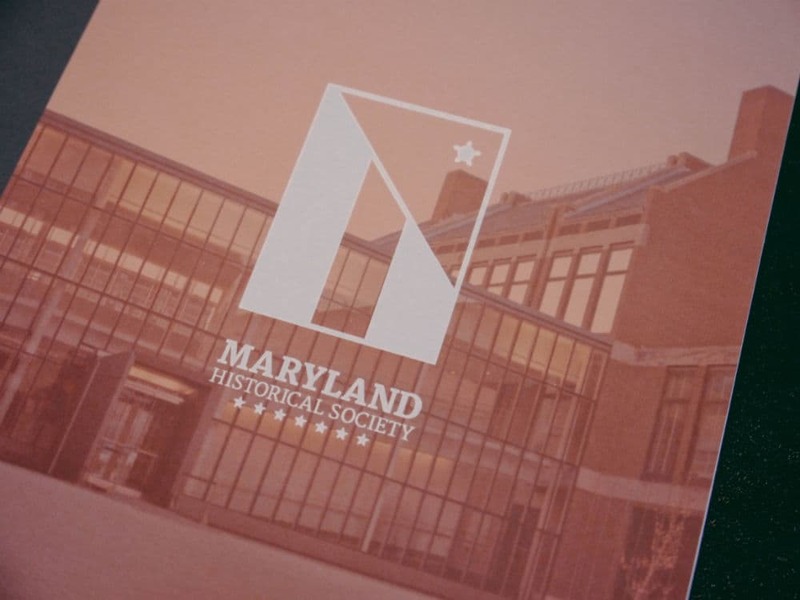 The Maryland Historical Society is Maryland's premier museum for artifacts pertaining to the history of the state. 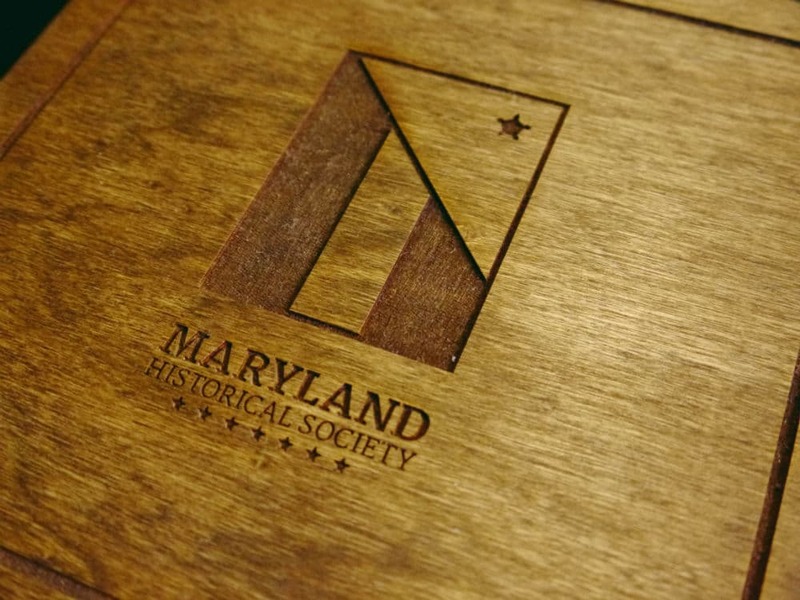 The Maryland Historical Society is Maryland’s premier museum for artifacts pertaining to the history of the state. 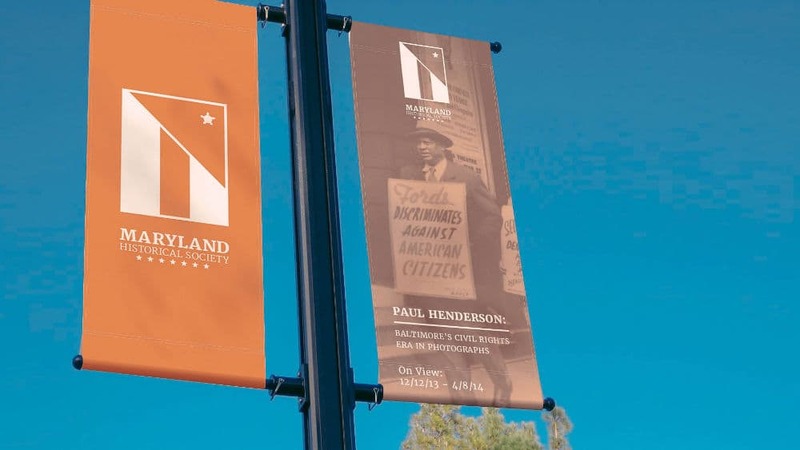 For this project I was responsible for researching and designing the new identity, preparing the identity manual, website, and brand collateral. 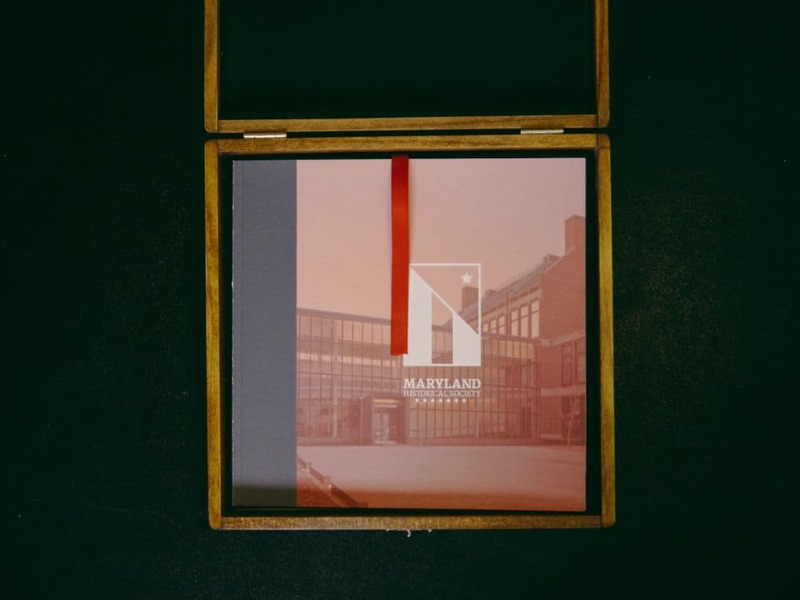 The MDHS Identity Manual was digitally printed with an Epson WF-7510 printer on White Neenah Exact, Vellum Bristol Cover Stock and perfect hand-bound. 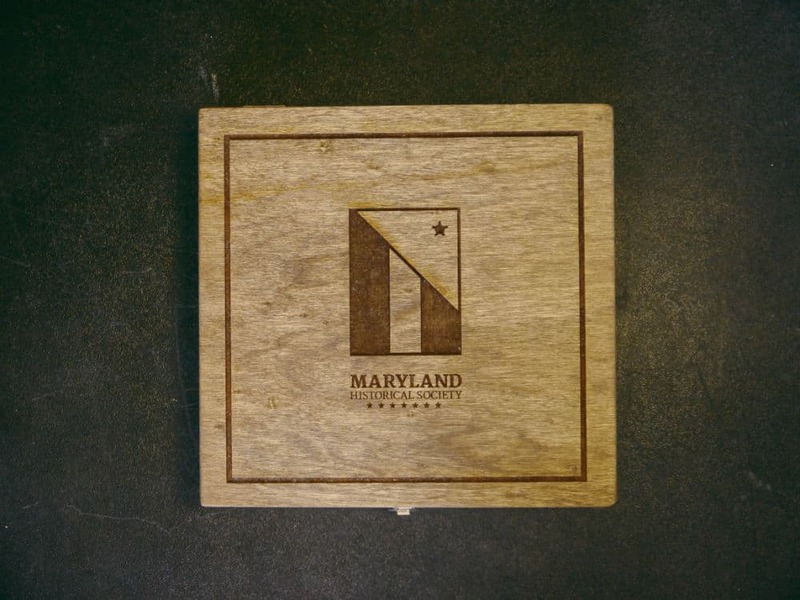 The collectors box was purchased at Michaels Arts & Crafts, then custom stained and laser-engraved. 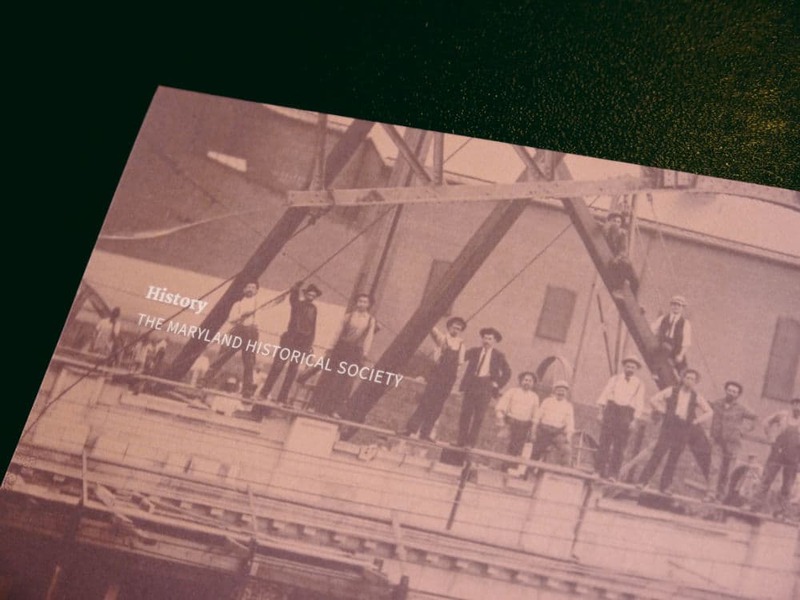 The new logo I designed drew inspiration from the historical importance of both Locust and Fells Point.  These two ports were instrumental in the establishment of the diverse culture found in Baltimore as well as Maryland due in part to Baltimore being second only to Ellis Island for immigrants looking to start new lives. The logo takes the shape of a banner, using simplified shapes based on satellite images of the famous ports. The star in the banner uses the shape of Fort McHenry. 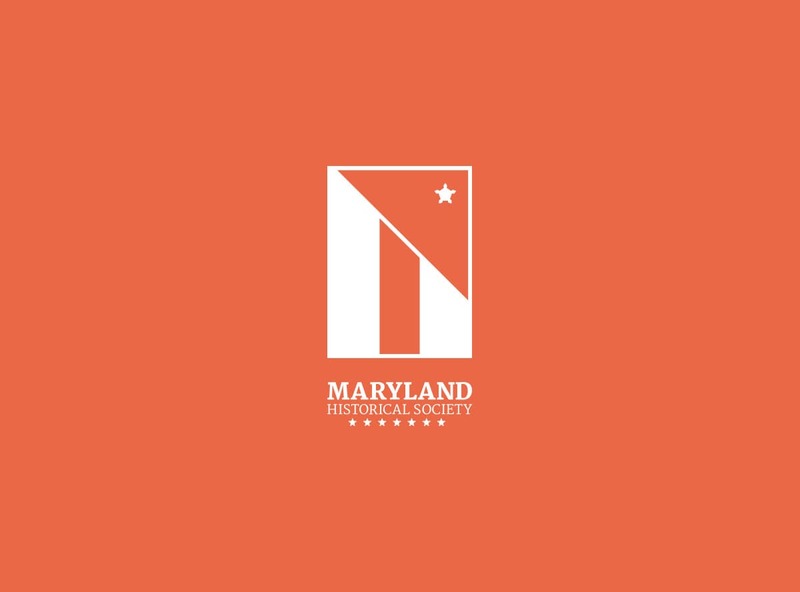 The seven stars located underneath the typographic treatment represents Maryland being the seventh colony to join the Union. The identity manual is a 48 page handmade perfect-bound book. The identity manual details the rules for how to correctly use the logos for maximum consistency. Inside the identity manual I have also provided examples of the logos being used on social media accounts, stationary and in brand collateral. 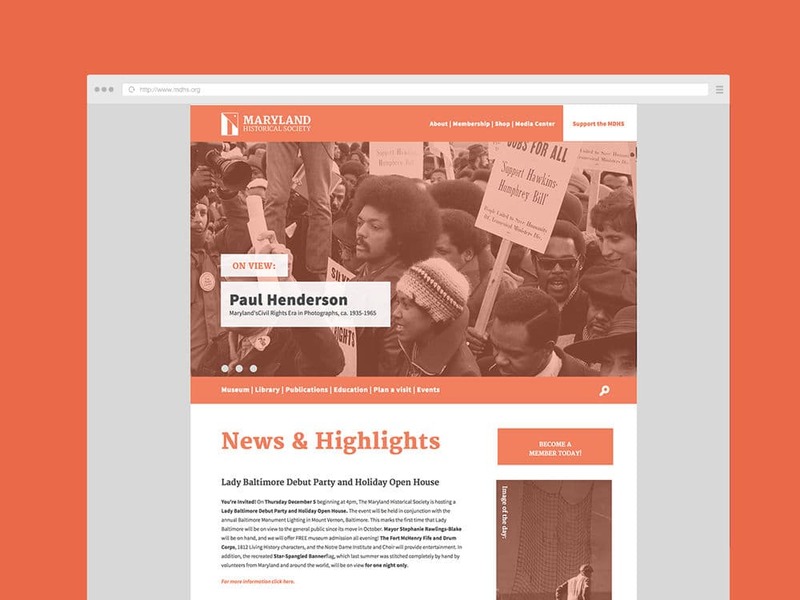 When I designed the website I aimed to simplify the amount of information the current website offered to site visitors. 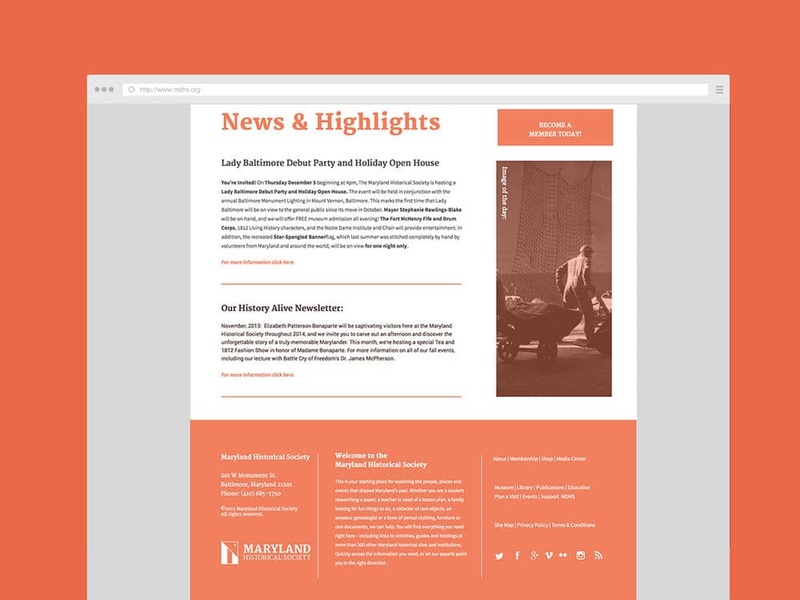 I wanted to also focus on placing higher emphasis on their articles and exhibitions. 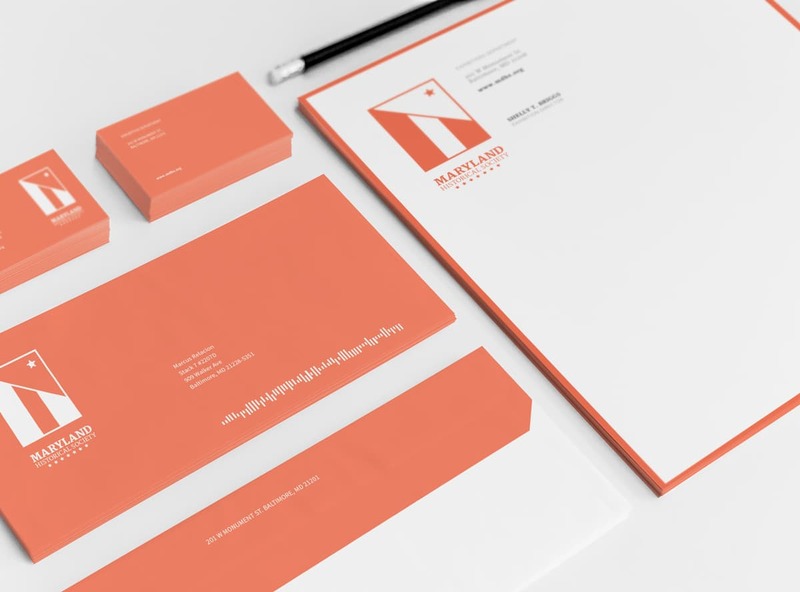 The collateral I designed using the rules outlined previously in the identity manual includes business cards, envelopes, letterheads, lamp banners and exhibition advertisements.